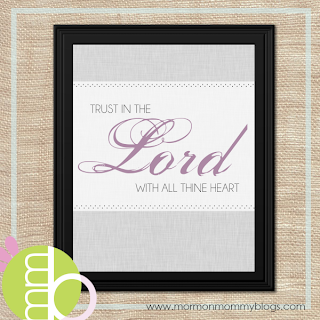 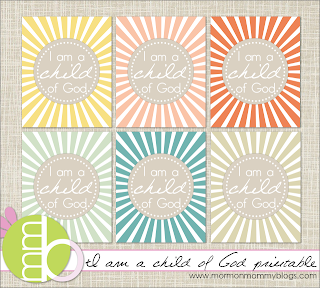 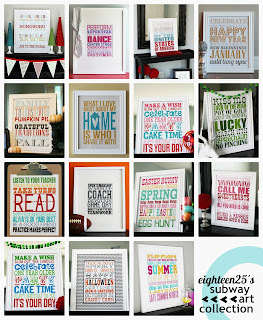 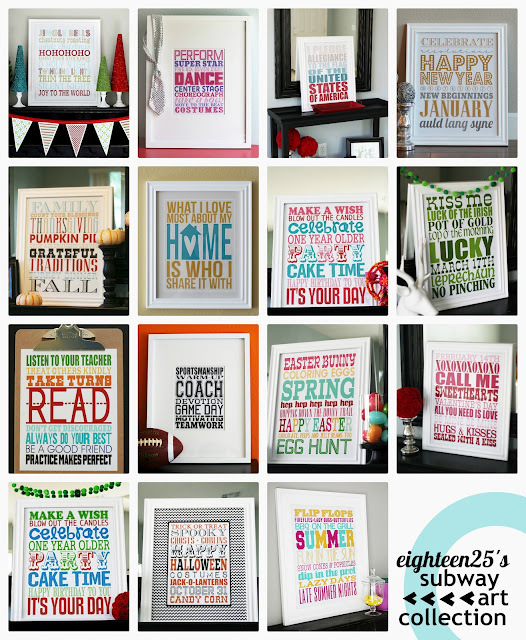 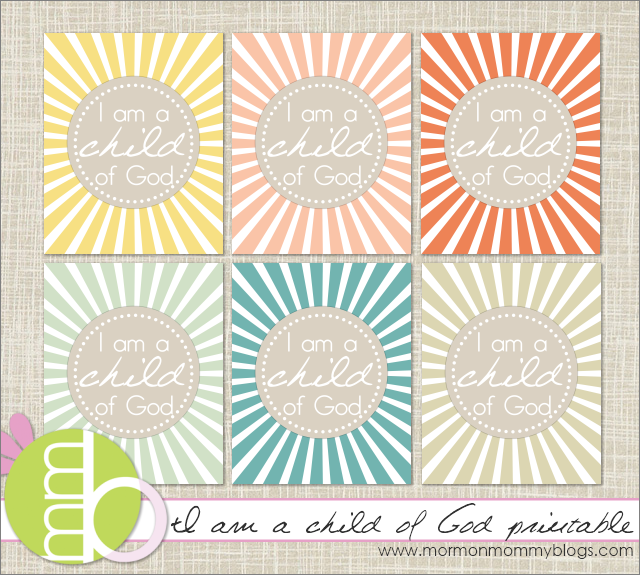 I love all the different printables that so many awesome bloggers have created. 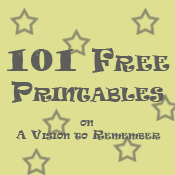 The best part is that many of them are FREE. 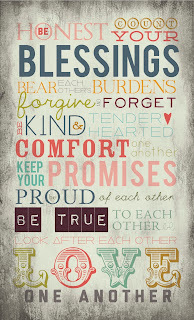 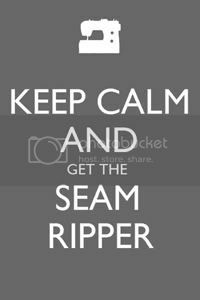 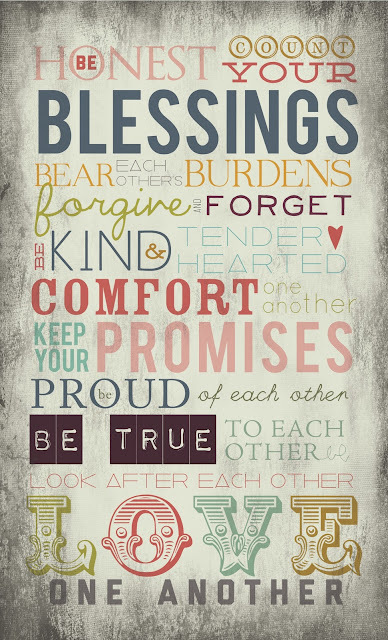 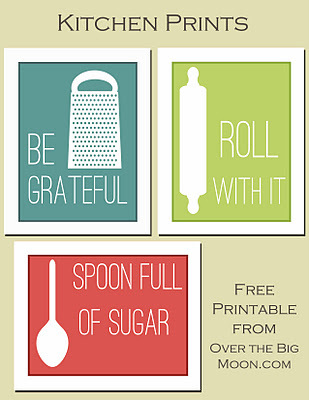 Also, I seem to be drawn to the inspirational/mormon printables.